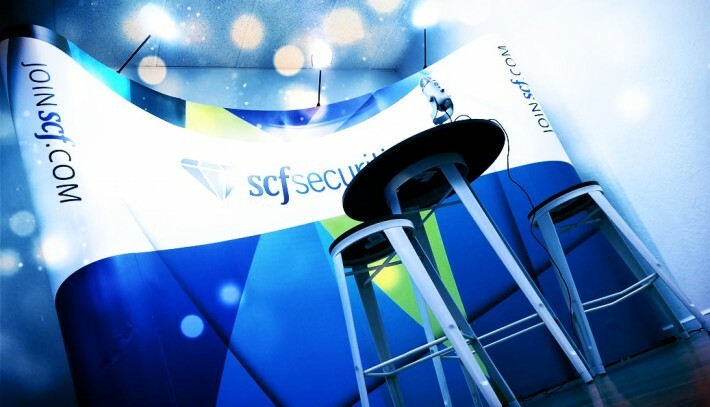 The firm’s video conference platform is designed to enhance communication between the SCF home office and the firm’s financial advisors throughout the country, and serve as a tool for SCF advisors to share ideas, facilitate relationships, and help each other work toward more successful financial practices. “Because we’re spread throughout the nation,” Meadows said, “it’s not practical or realistic to pull you all together for an in-person event on a regular basis. 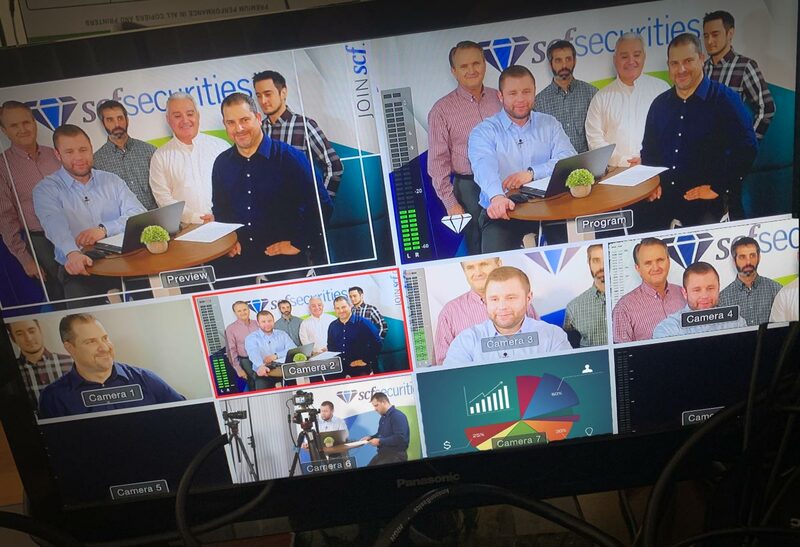 That’s why we are going to leverage technology to create a dynamic communication tool through a two-way video environment that allows SCF advisors to engage with us and with each other. “We know how important it is for you, as advisors, to share your knowledge and experiences with each other, and provide feedback to us, so we all have what we need to achieve the next level.